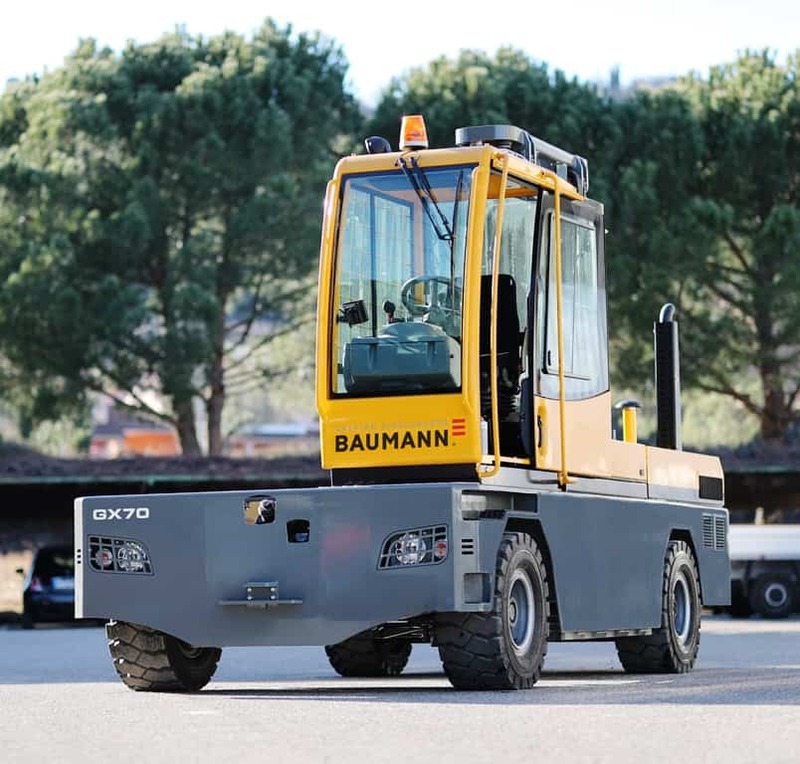 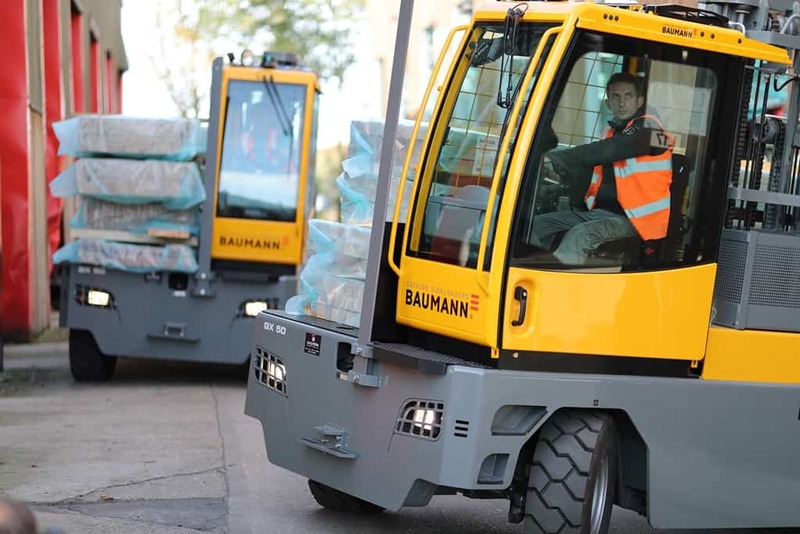 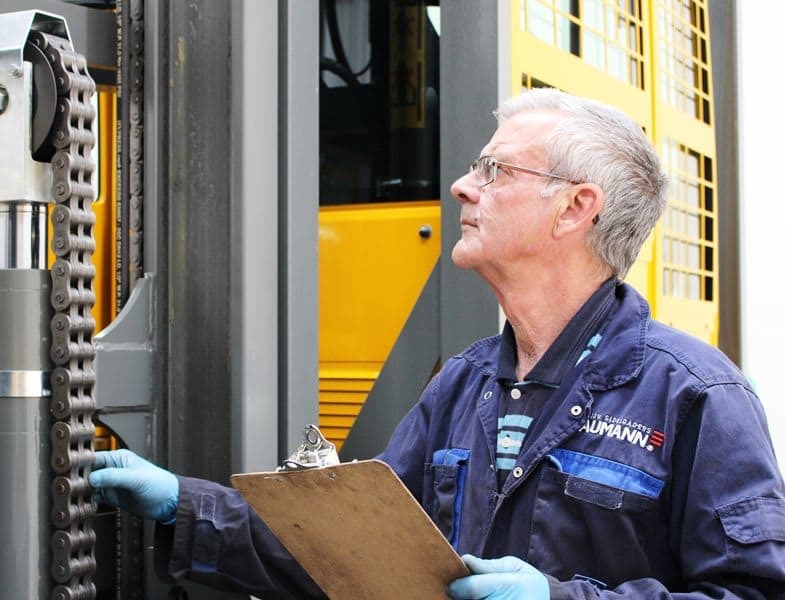 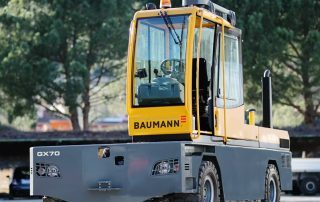 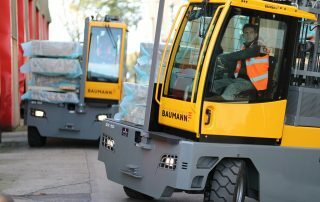 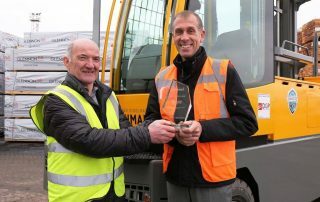 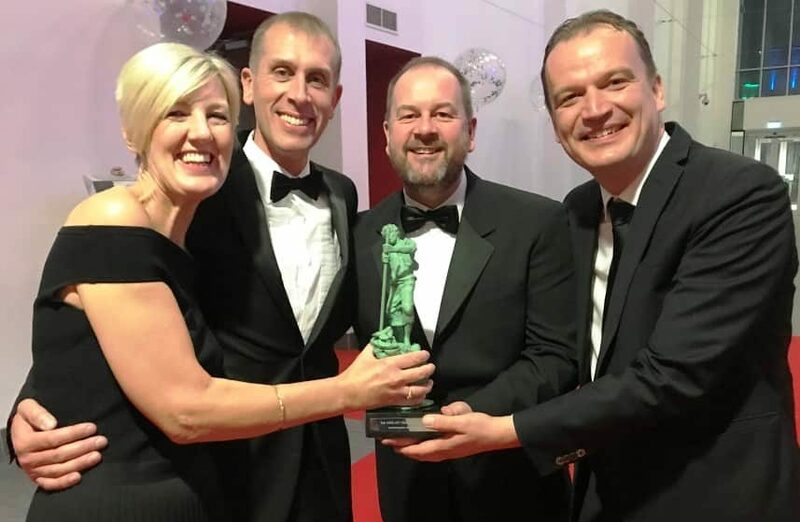 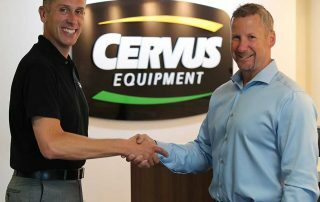 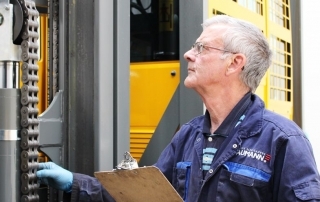 Following unprecedented success in the UK, we are looking for a Product Support Engineer to help maintain the growing numbers of Baumann sideloaders in the field. 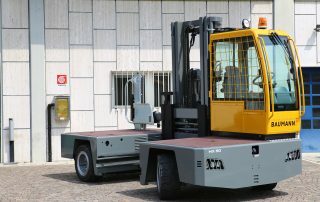 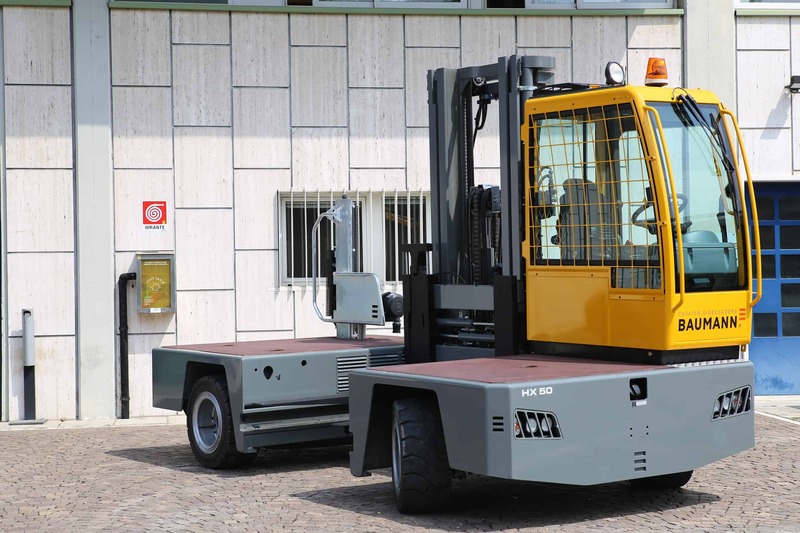 New launch of HX30, HX40 and HX50 models. 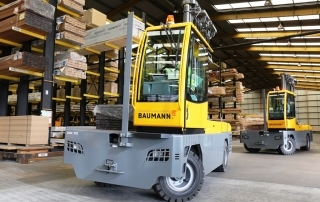 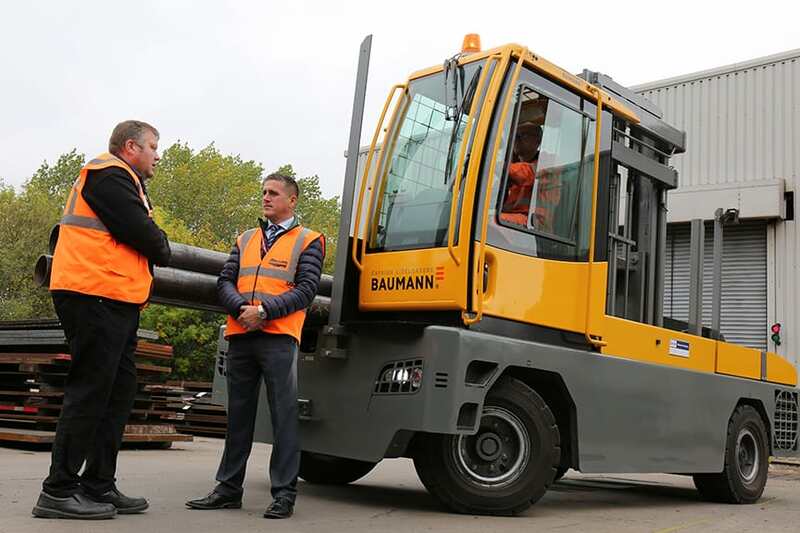 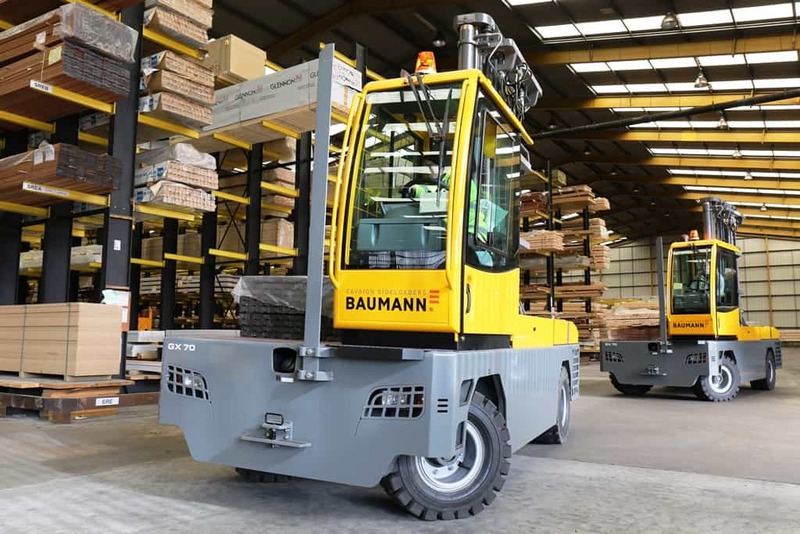 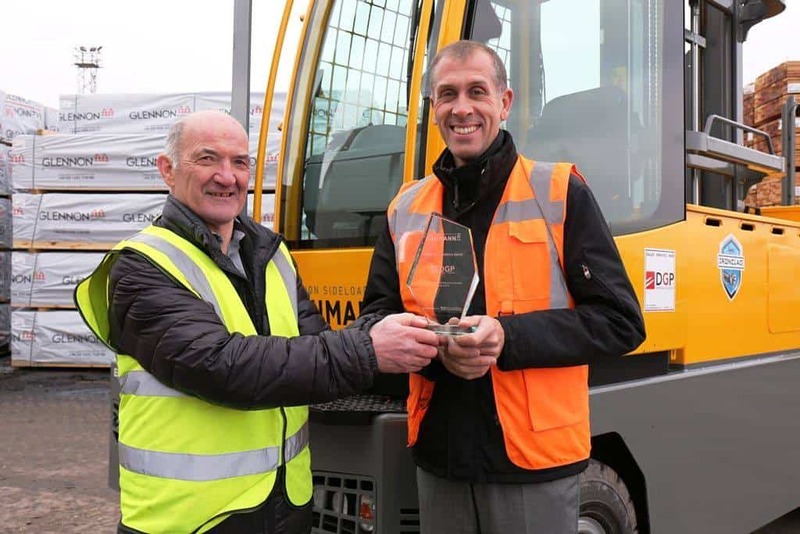 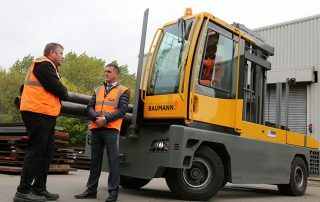 New Baumann sideloaders include bespoke 8.1m masts at Sheffield national distribution centre.